The right choice for all your retail renovation projects. 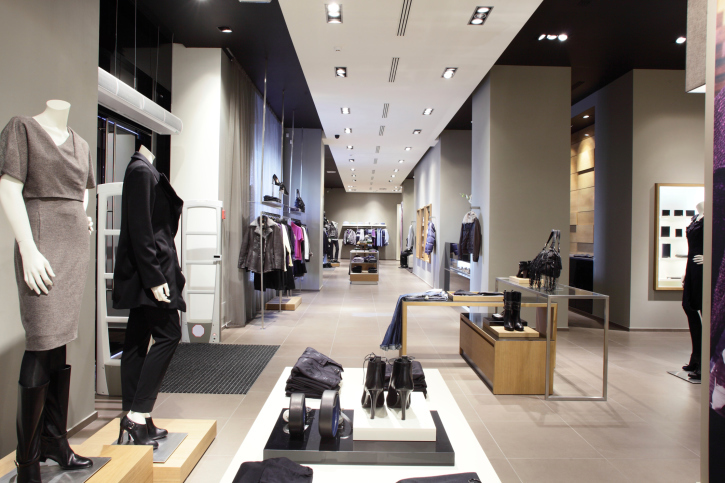 Commissioning a seasoned team with a wealth of experience in virtually all facets of renovation and construction, that has completed several renovation projects in the Greater Toronto area, and is reputable and trusted are all critical factors to consider when deciding to renovate your retail space. Well, we just made that decision a whole lot easier! RenoPro is renowned for on time, on budget, high quality workmanship and excellent customer service satisfaction, and have helped business big and small from concept to completion, delivering top-notch results across the board. Apart from providing high quality home renovations, RenoPro Contracting provides a gamut of retail renovation services to meet the varying needs of our customers. As a general contractor in Toronto, we specialize in energy efficiency for commercial and industrial buildings, and employ sustainable business practices to minimize the impact on the environment. For new retail spaces, the reasons for renovating are pretty cut and dry considering locations offer very little in terms of lighting, electrical & plumbing, fixtures, walls – you typically begin with an empty shell. Some established business owners believe that retail renovations are time consuming, expensive and offer very little in the way of guaranteeing increased revenues. But fact is that when properly planned and executed, retail renovations are truly invaluable and capable of generating handsome profits and considerable benefits. New retail renovations speak volumes to its customers, competition as well as staff and management, and deciding to renovate simply demonstrates the confidence in the future of that business. With RenoPro’s considerable retail renovation knowledge, you can rest assured of expert advice & solutions, excellent service and within budget so let us help you experience the feeling of working with a trusted, competitive and quality general contractor in Toronto!